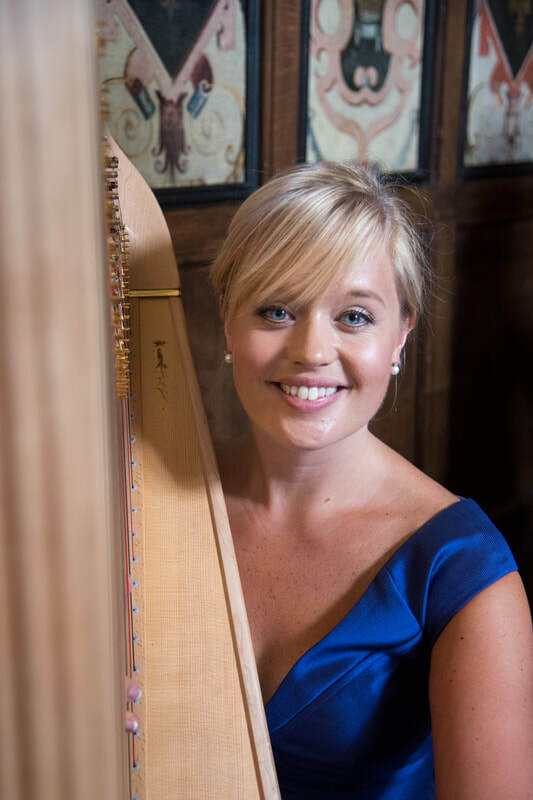 Heather was inspired to play the harp at the age of six and as a junior student at Trinity College of Music she studied harp with Gabriella Dall’Olio and Frances Kelly and continued her studies at The Royal Academy of Music, London with Karen Vaughan graduating with an MA with Distinction, BMus (Hons) and LRAM. 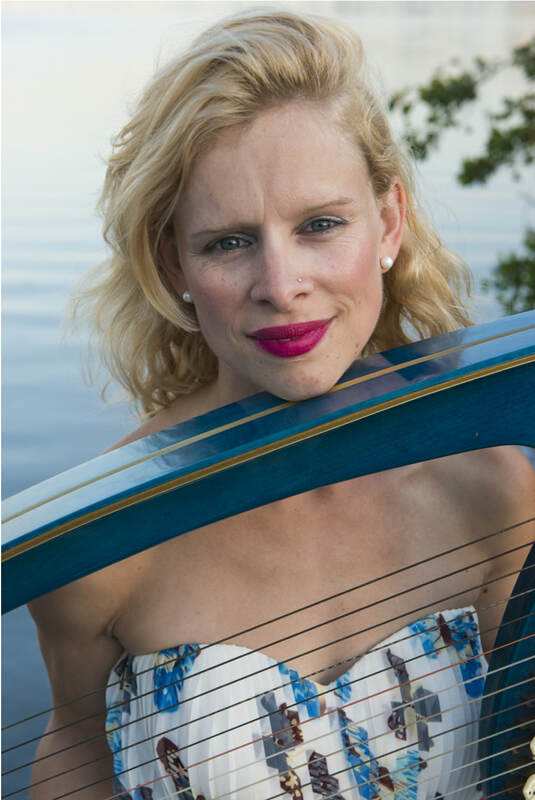 From a young age Heather has been interested in different types of harps and in addition to the Classical Harp plays Celtic, Baroque triple and Paraguayan Harps. Heather currently freelances as a soloist, orchestral and chamber musician which has led her to perform at prestigious concert venues including The Royal Festival Hall, Wigmore Hall, Cadogan Hall, Glyndebourne Opera House, Kensington Palace and St James’ Palace. 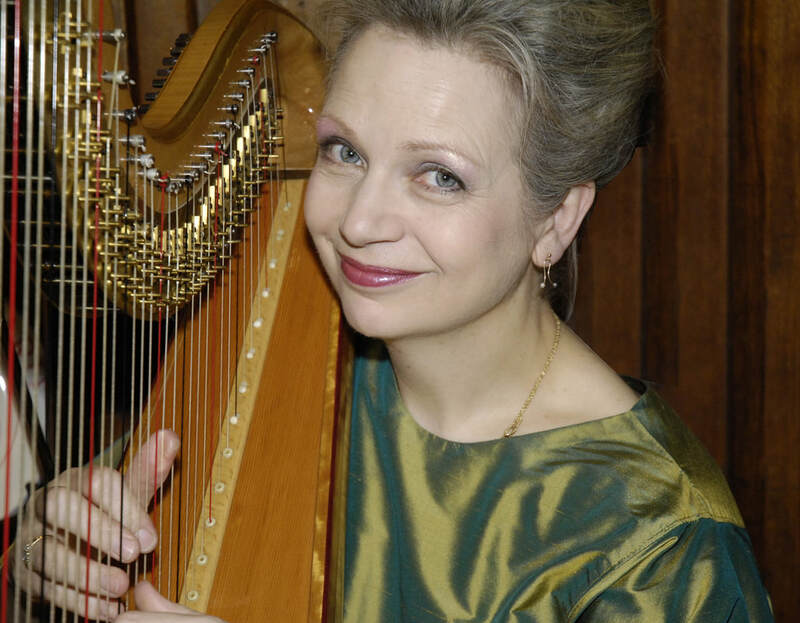 As an active chamber musician Heather is a member of The London Harp Quartet, The Aurora Trio (flute, viola, harp) and The Acacia Flute and Harp Duo. 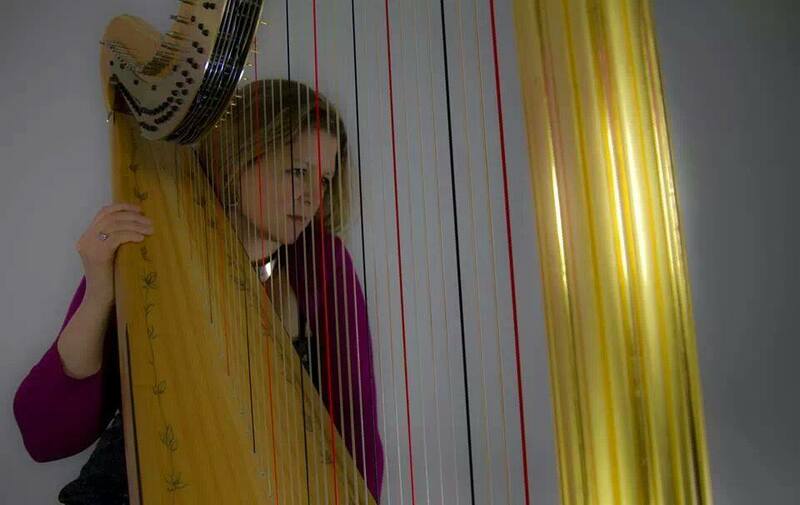 Heather has featured on a number of recordings including composer Paul Patterson’s CD ‘Harp Gallery’ which showcases his works for harp, and most recently a recording for Rick Wakeman and a number of video game sound-tracks including the award winning ‘Total War’ series. 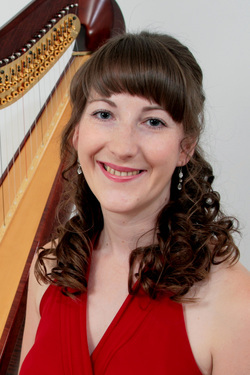 As well as performing Heather is passionate about teaching and is an LRAM qualified harp teacher. She teaches students of all ages from complete beginners to advanced levels at her home in Southwater, West Sussex.